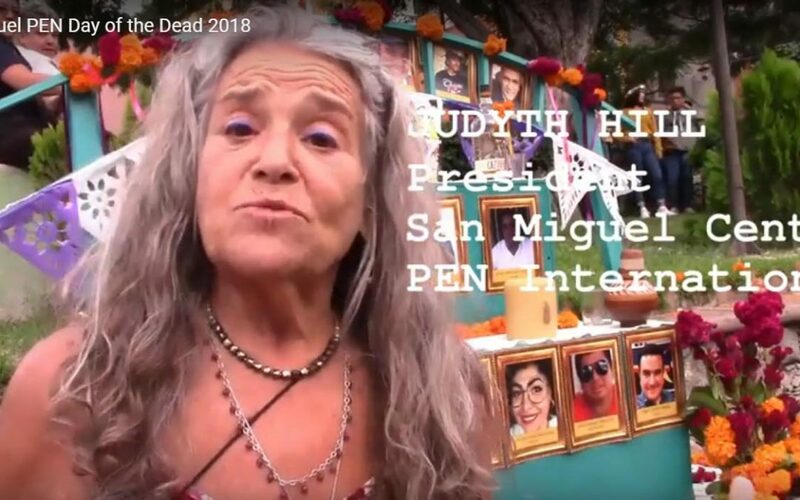 San MIguel PEN put up a traditional Day of the Dead altar to preserve the memory of the 19 Mexican journalists murdered since the 2017 Day of the Dead. With Spanish subtitles/subtitulo en español. CLICK FOR YouTube Video.